We are expanding our business to Fauquier County and looking for an experienced dog groomer with loads of positive energy, superior customer service skills! Must be knowledgeable about all breeds & breed cuts, must take pride in your work, must maintain a neat, clean grooming salon and must have excellent customer service skills. Reliability, good work ethic & a true love of animals are essential! We focus on stress-free grooming and we do not book our groomers multiple dogs at the same time. 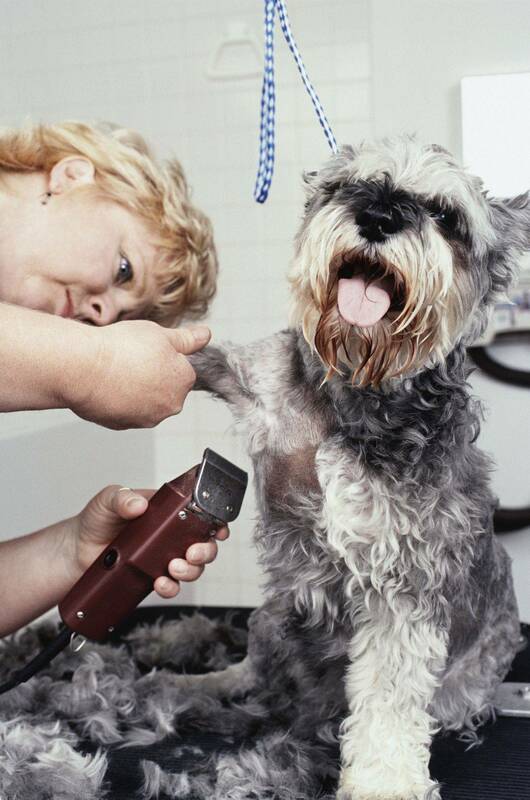 If you want to groom dogs in a calm environment, please send us your resume.